More info on the Glass City Get Down! 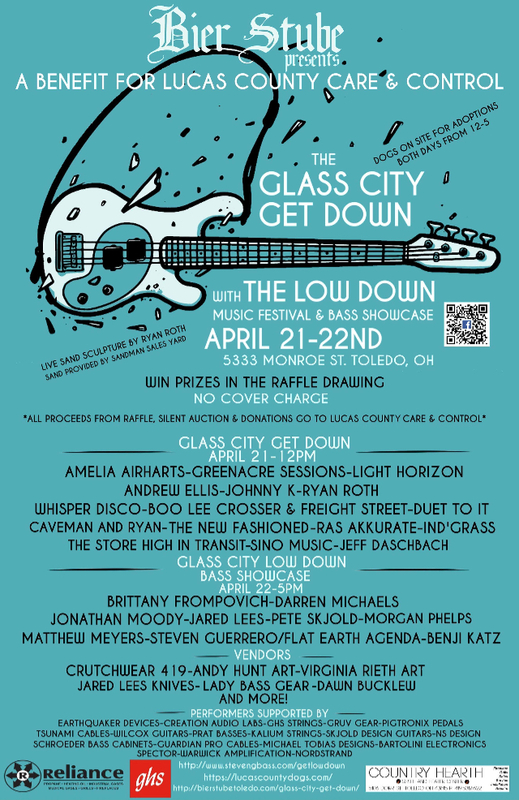 Here’s more info about the Glass City Get Down / Glass City Low Down in Toledo in April. Honored to be in this lineup of great players for the bass showcase…and what a cool cause! ‬I’ll be bringing Lady Bass Gear to the party as well.